In order to ensure an effective regeneration of the filter bags, the supporting cages are equipped with Venturi nozzles. Their form and mounting position on the supporting cage depend on the design project and requirements of a dedusting system. 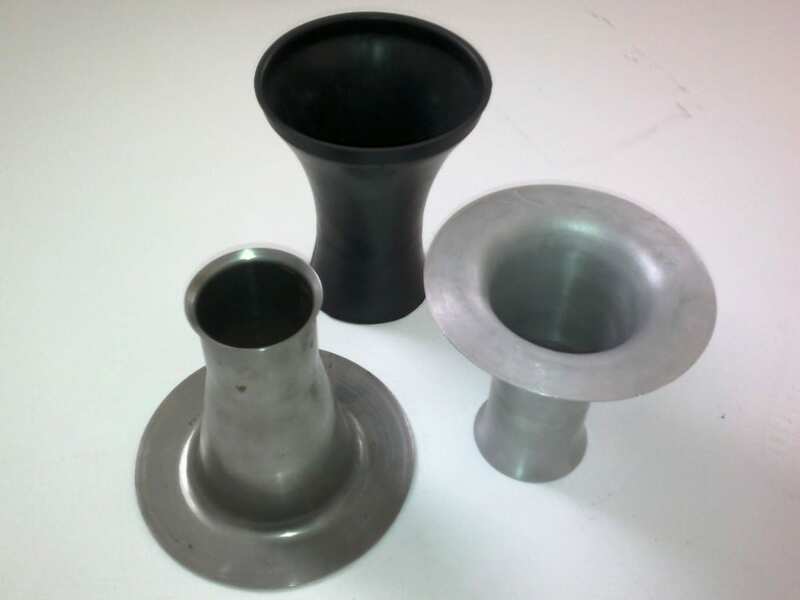 Venturi nozzles can be made of steel, aluminum or plastic, depending on the working environment.